Getting financed after medical hardship can be difficult, however, we, at Del Toro Auto Sales understand and are able to provide options for you to walk away with the car you desire. We work with an array of financial institutions who compete for your business. We want to see you successful and will help you secure an interest rate that works for your budget.With a downpayment and consistent monthly payment for at least 6 months, your credit score will begin to increase. Financial burden is never easy especially when caused by medical issues which result in the inability or complications when purchasing a car. 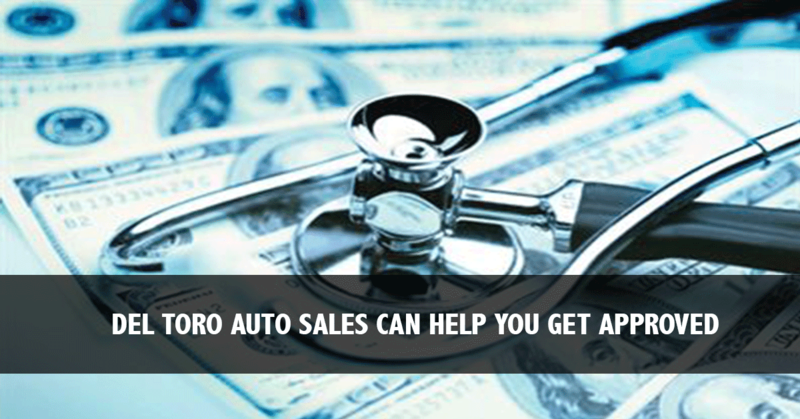 Del Toro Auto Sales is committed to help alleviate this burden. We guarantee you will find a quality pre-owned vehicle with our extensive inventory and your expectations will be met. Visit our website, www.deltoroautosales.com to view our current inventory or do a specific search for your desired car. Always look at our “Specials” tab to see if there is additional savings. You can apply online by visiting “Get Approved” , a secure application for pre-owned vehicles. Our finance team will contact you once the form has been submitted to get the ball rolling. Del Toro Auto Sales is confident you will find the car and payment for you. If you are experiencing a financial burden due to medical bills, do not hesitate to contact us. 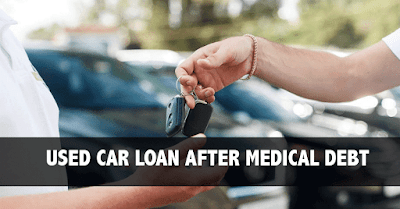 Del Toro Auto Sales is here to help you get into our Used Car Loans after Medical Debt. Visit us on our website or contact us at 888-324-2978. We are open 7 days a week.